Full concrete walls and roof. Security-Manager lives on site plus recorded CCTV over whole site. SO CLOSE TO BRISBANE AND GOLD COAST, JUST OFF M1 YOU WON’T BE DISAPPOINTED. No bonds or security deposit required. We accept deliveries on your behalf. Just off the M1, Beenleigh. 25 mins from Brisbane CBD & 35 mins from Gold Coast. HOME, FURNITURE & BUSINESS STORAGE. STORAGE YOU CAN COUNT ON! Business goods, stock and equipment stored in thick concrete walls and roof. 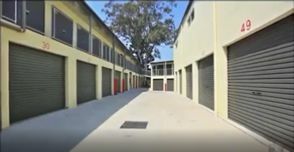 I have had my things in storage at A1 Budget Self Storage for 2 years. The site is conveniently located just off the motorway and has great security with 24 hour camera surveillance. The management team are very helpful and friendly and go out of their way to ensure everything runs smoothly. Highly recommended as a great self storage solution! 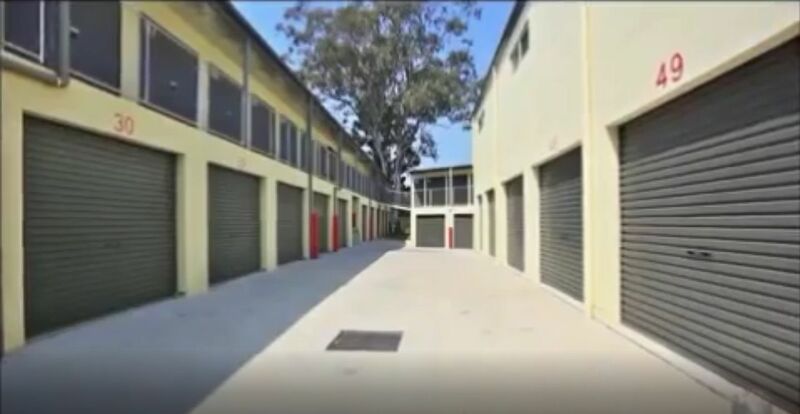 So lovely and friendly and so helpful I would highly recommend everyone to use A1 storage at beenleigh I can't thank them enough for everything they have done for me they are truly amazing. Friendly people, very helpful, excellent storage facility. Best customer service I've ever experienced. Management really go above and beyond... ! Never seen anything like it. Highly recommended. It would be a miracle to see more businesses take on their service ethic. 10 stars. Great customer service, they couldn't be more helpful and friendly very happy with the service. Would have no hesitation to recommend them to anyone.